Check out Khan's latest workout. Do You Even Disney?!?! 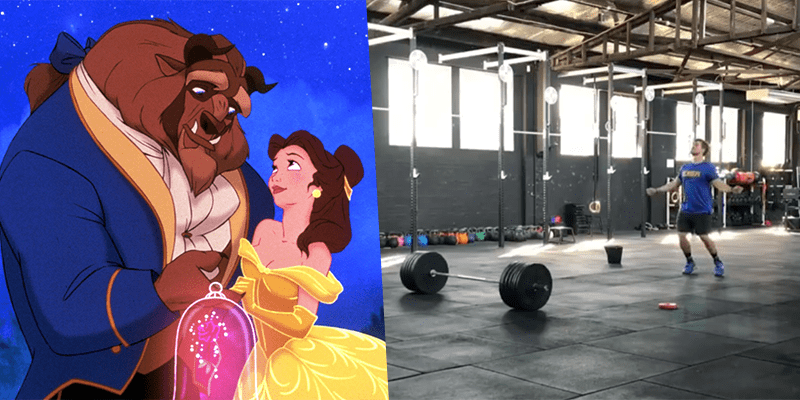 In the duration of “Beauty and the Beast” (as performed by Ariana Grande and John Legend ?) build to a 1rm clean. No walking between reps, only dancing. @thedavecastro possible #Regionals2017 event?